Had quite a surprise tonight to find out my husband’s Grandfather’s cousin was an international cycling champion. I can’t believe how many incredible stories I keep finding hidden ain the family closet or the fact that we’ve never heard anything about them. The Yanks were not the only ones to bolster Australian cycling. Cecil Walker, the all-round champion of America, played a part in a bonanza of splendid bike-racing during the mid 1920s. He returned to Australia on a number of occasions for relatively brief visits. 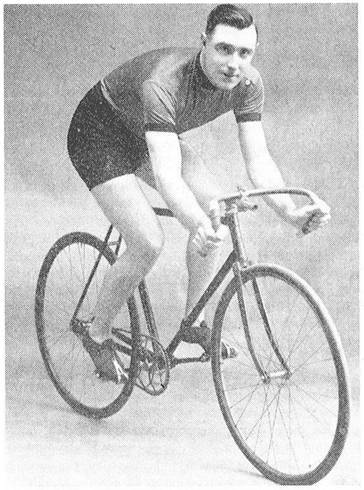 He spent more time racing in his hometown of Sydney, rather than Melbourne, as his contract required him to ride there. Like his contemporaries, he spent his best years in the States collecting Titles. This entry was posted in Uncategorized on March 19, 2019 by Rowena. This entry was posted in Uncategorized on October 12, 2018 by Rowena. This entry was posted in Uncategorized on September 4, 2018 by Rowena. 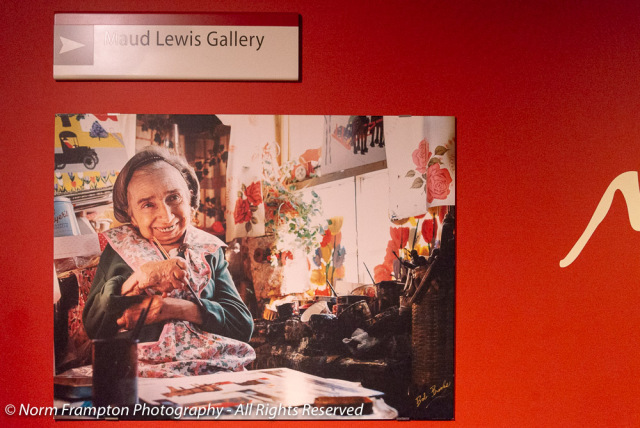 I had to share this inspirational story of this incredible artist, Maud Lewis. It would be so much fun not just to paint your house, but really paint it. Born Maud Dowley in March 1903 is South Ohio, Nova Scotia, Maud Lewis was one of Canada’s best-known folk artists. Lewis who was severely hampered by advanced arthritis from birth, spent most of her adult life living in poverty with her husband Everett. For over three decades the couple lived together in his one-room shack in rural Nova Scotia without electricity or running water. This entry was posted in Uncategorized on August 14, 2018 by Rowena.